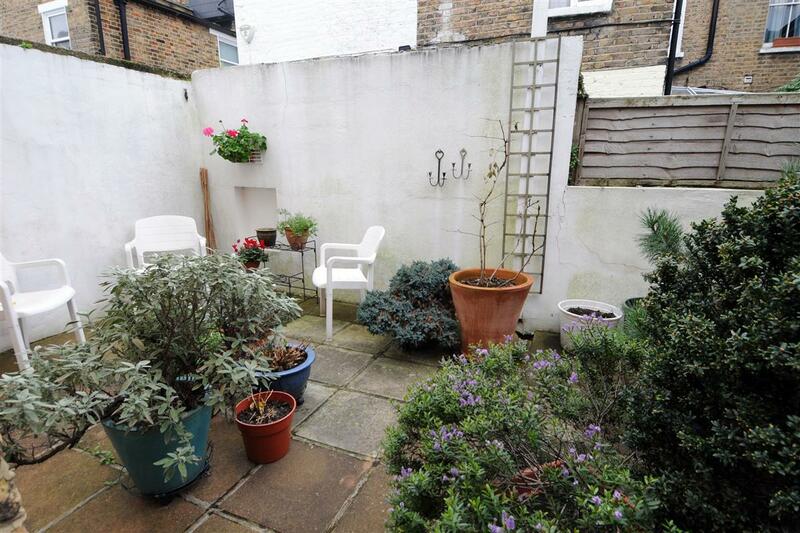 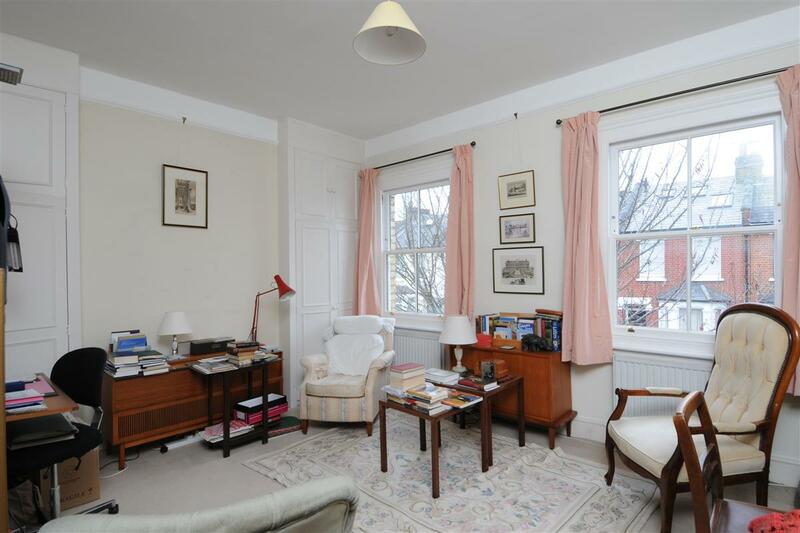 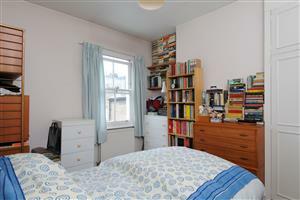 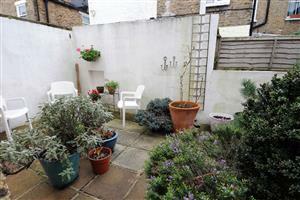 A charming three bedroom house in a great Fulham location. 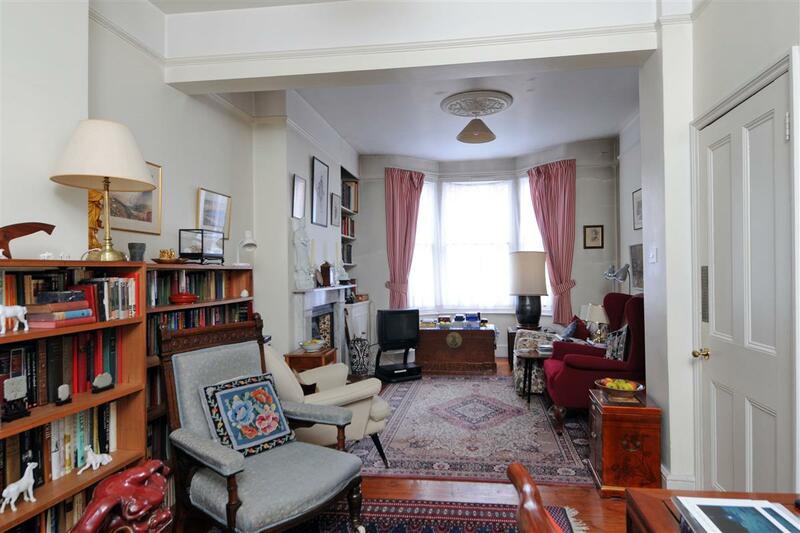 The accommodation in this Victorian house consists of an open plan double reception room on the ground floor and a kitchen/breakfast room with doors leading out onto the garden. 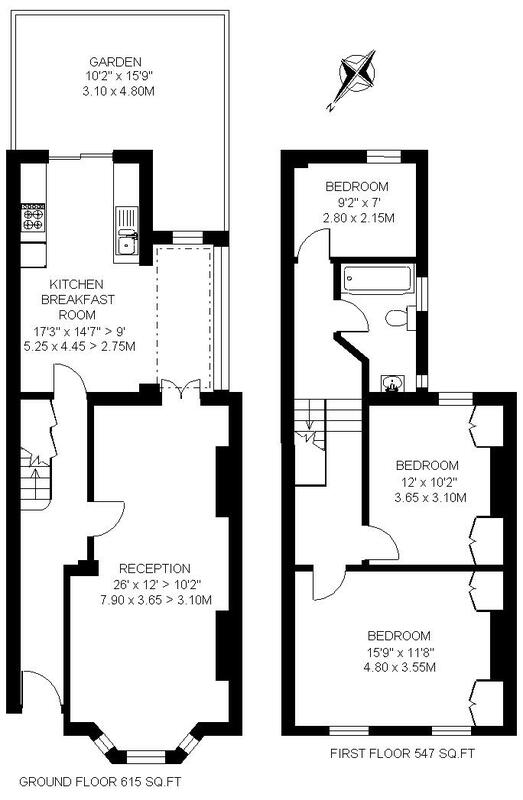 On the first floor there are three bedrooms, two with fitted cupboards, and a family bathroom. 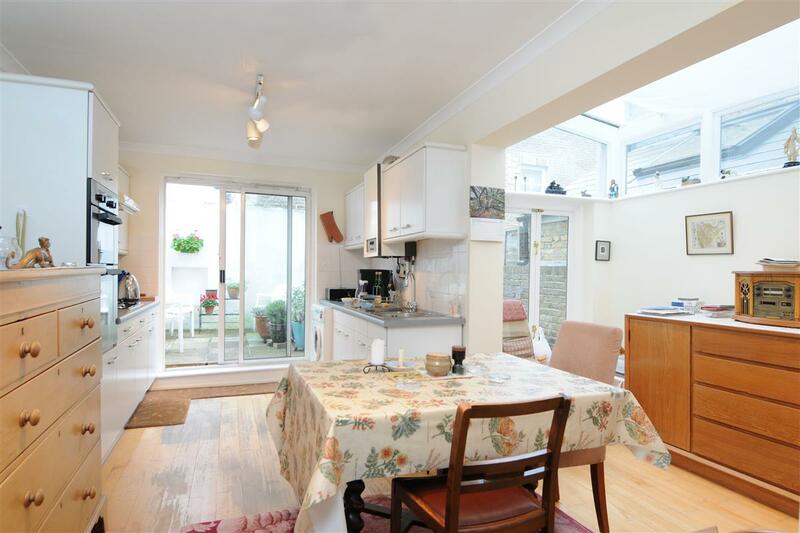 Mendora Road is a popular street located between the Dawes Road and the Lillie Road close to the many shops, bars and restaurants of the Munster Village and Fulham Road. 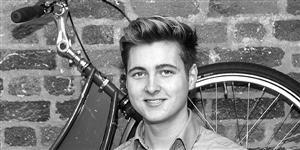 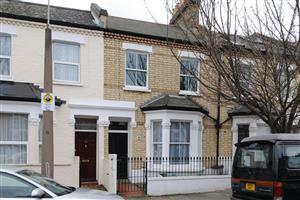 It is also within walking distance of Fulham Broadway and Barons Court underground stations.